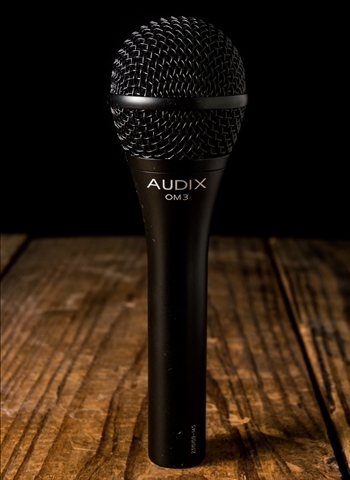 Here at N Stuff Music you cannot go wrong with our premier microphone selection. Audio engineers, both live and in the studio, musicians, and producers in the city of Pittsburgh know that N Stuff Music is the best place to be for microphones, microphone accessories, and pro audio gear. Though we are a family-owned business we have as vast of an inventory as those corporate chains and big box stores. But, what separates us from them is the commitment to our clientele and customer service that we are centered on as a family-owned business. 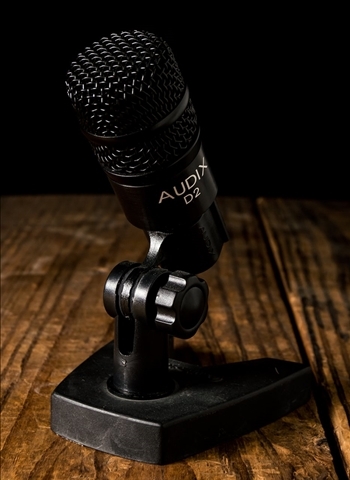 We have a huge selection of dynamic microphones which are arguably the most common use microphone on the market. 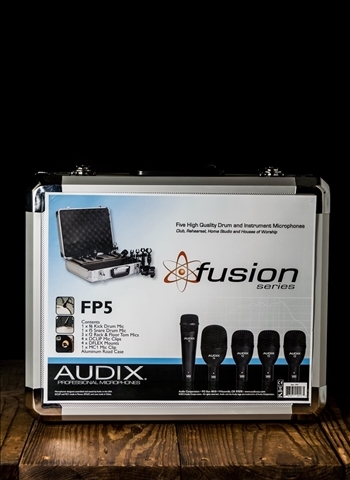 If you're looking for a durable microphone that will withstand sound pressure as well as the rigors of traveling and setting up a sound rig there is practically no better type of mic than a dynamic. 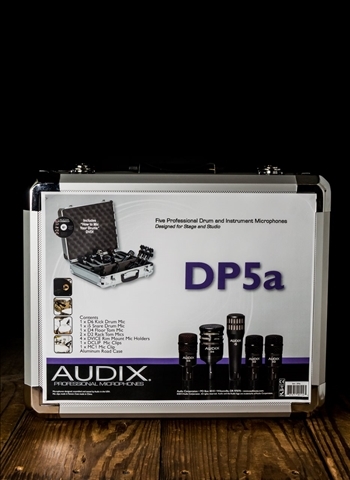 You can count finding an amazing selection of dynamic microphones and unbelievable customer service when shopping in our pro audio department. Don't be fooled by the affordable price tag on practically every dynamic microphone, they are industry-standard mics that even the most professional audio engineers and traveling sound engineers will keep with them at all times. 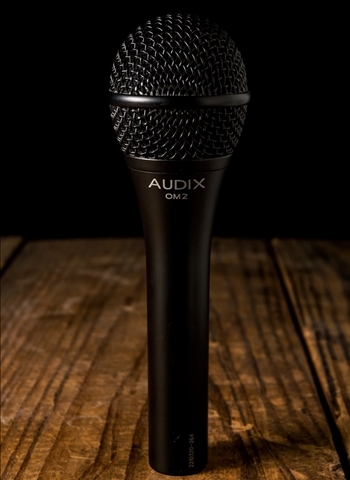 In our inventory at N Stuff you can find dynamic microphones available from brands such as AKG, Electro-Voice, Audix, CAD, Rode, Sennheiser, Shure, and others. Each of these brands are among the best and most reliable in the industry and you can find a host of their most popular and sought after products available. 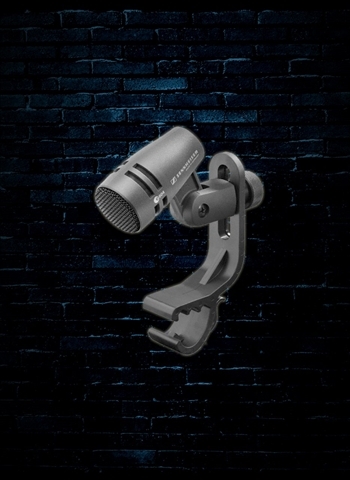 At N Stuff Music you'll find many of the world-famous dynamic microphones that have taken the industry by storm including the Shure SM57 instrument microphone and the Shure SM58 vocal microphone. For the 57 and 58 mics from Shure will absolutely be found in any professional rig across the world because of their incredible versatility, durability, and universality. You can use a SM57 on drums, a guitar amp, bass cabinet, brass instrument, and practically anything. 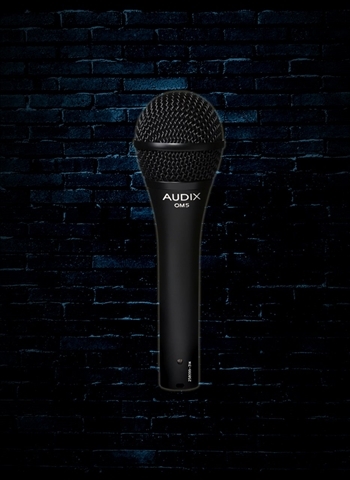 For a reliable vocal mic for live and in the studio the SM58 you can't go wrong with. 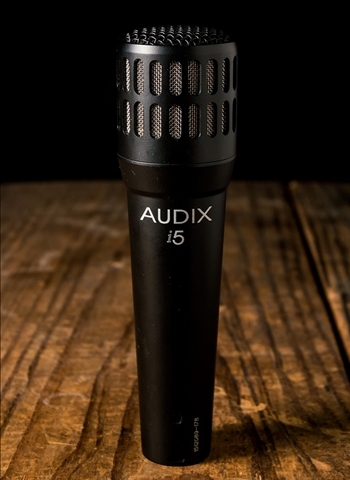 The Audix OM5 is very comparable microphone to the SM58 that will be great for a variety of vocal situations, as well as the Audix i5 has similar capabilities to the SM57 as an instrument mic. 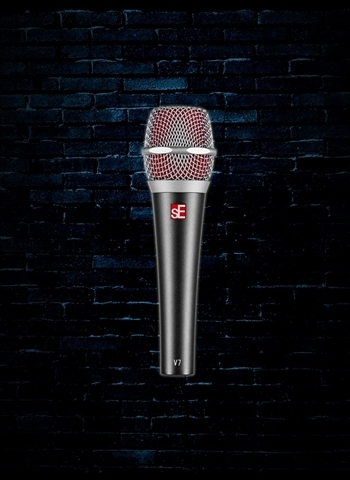 The Sennheiser e-602 is a standard bass drum microphone found around the world because of its ability to recreate with clarity the frequency and punch of a kick drum. 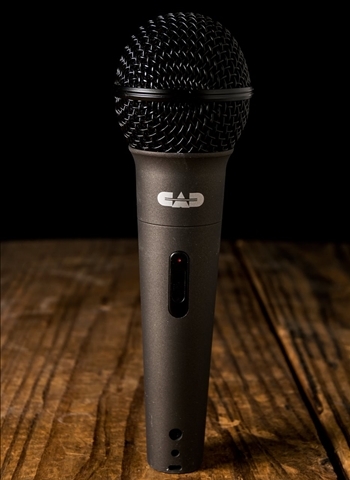 If you're a fan of the talk shows on ESPN, or radio shows, or can remember the iconic microphone featured in the TV show "Frasier", what you're always going to see is the EV RE320. 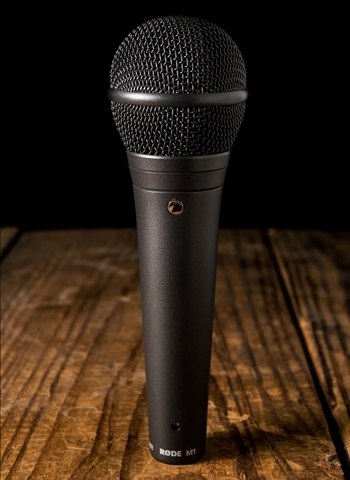 This is an iconic broadcasting microphone that is known for its ability to produce powerful speaking tones with an abundance of clarity and projection. 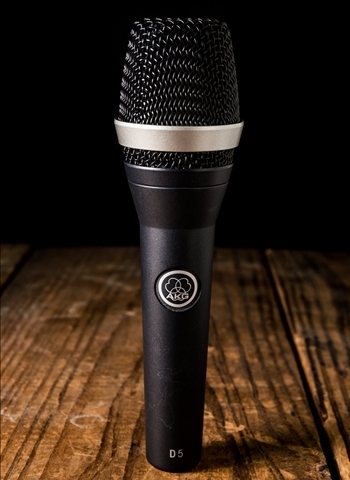 For more information regarding our vast selection of dynamic microphones contact us at N Stuff Music and we'll assist you to find the microphone that is best suited to your musical and audio needs.